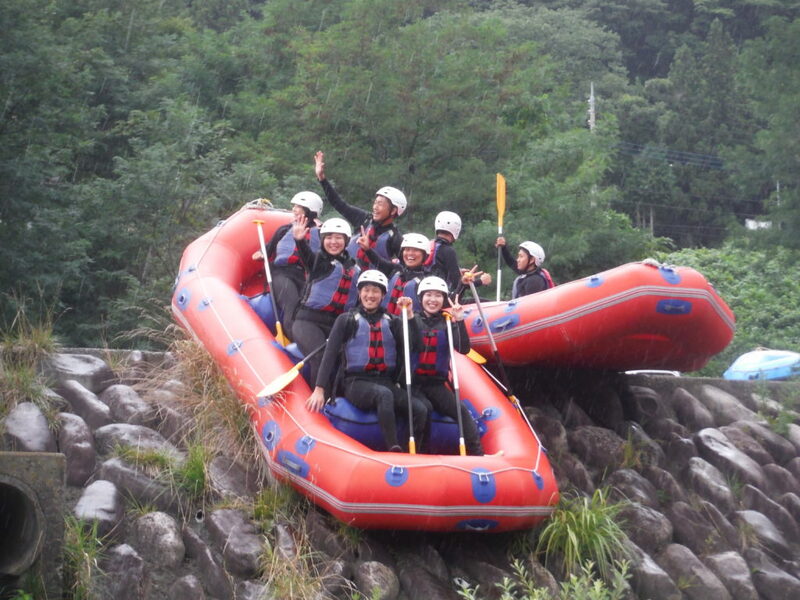 We do not do just rafting in the river. Today again river have more water because rain and rain. When rain start to fall down, we had smile. Its mean we have to have more high water in the river to have big rapid. Today been so fantastic day with big water and big rapid. Thank you Jug Sports team and our lovely guests.